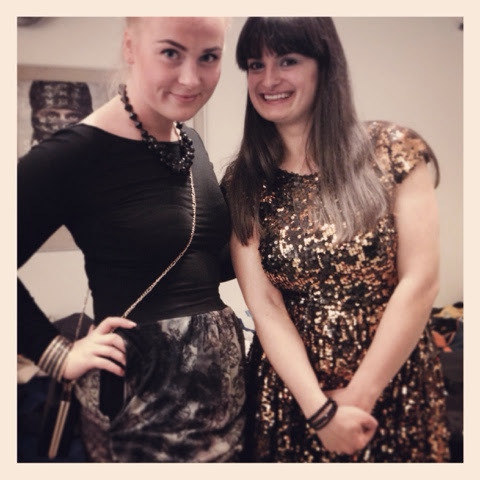 Remember my super pretty sequins dress from NELLY.COM that I bought some weeks ago HERE? I was looking forward to wear it at the gala night at the conference in Copenhagen and here I am. 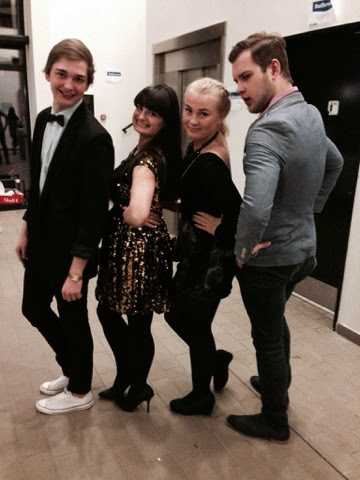 It was an amazing night with a lot of fun and great outfits. The topic was 'What you want to be in the future?'. 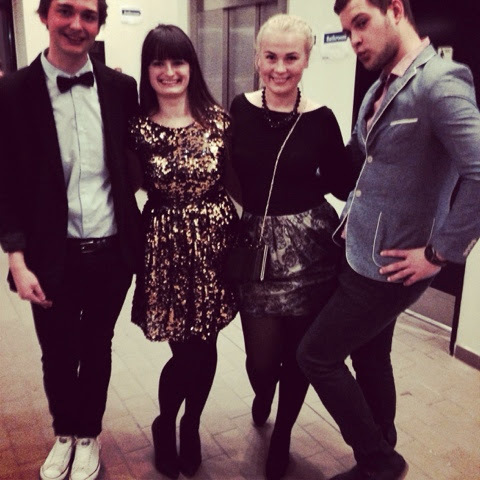 So... here you can see me and my sequin dress, trying to pose as a future fashion designer. Enjoy your day and weekend, Ladies! The dress is awesome! Wish you a lot of success in accomplishing of your dream! In some years i would like you to be my fashion designer because I am sure you will be the best!